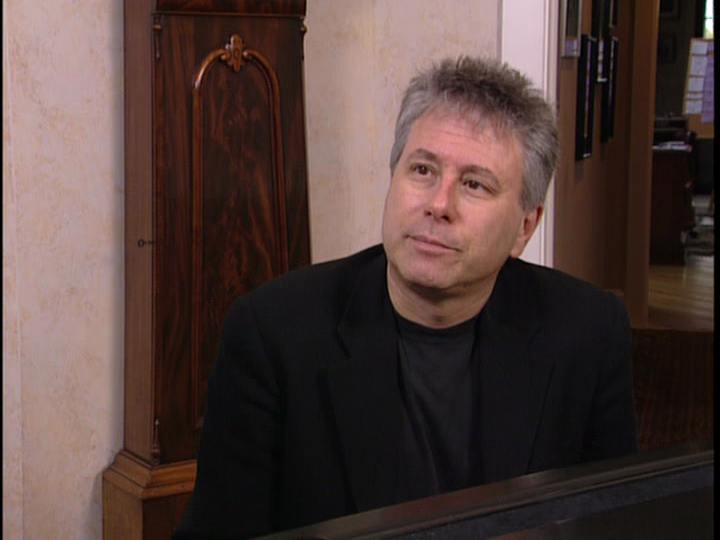 On July 22, 1949, composer and songwriter Alan Irwin Menken was born in New Rochelle, New York. His parents would play records of Broadway musicals and musical theater standards in his youth, and Menken displayed musical talents at an early age, studying the piano and violin. Coming from a family of dentists, Menken went to NYU as a pre-med student. He then changed his focus to music, and began to work in clubs and write jingles, and wrote a rock ballet right after college for the Downtown Ballet Company, where he met his wife Janis. His first musical success was an adaptation of Kurt Vonnegut’s God Bless You, Mr. Rosewater with Howard Ashman, who would become his close songwriting partner. The two would hit it big with the 1982 Off-Broadway hit Little Shop of Horrors. Ashman was approached by Disney to help create the music for a new animated feature, The Little Mermaid. As Menken has said in interviews, it was his and Ashman’s job to reinvent the Disney animated feature, bringing a real sense of current musical theater trends to these Disney musical films. The Little Mermaid became the biggest hit for the studio in decades, and ushered in a whole new era for Disney, known as the Disney Renaissance. 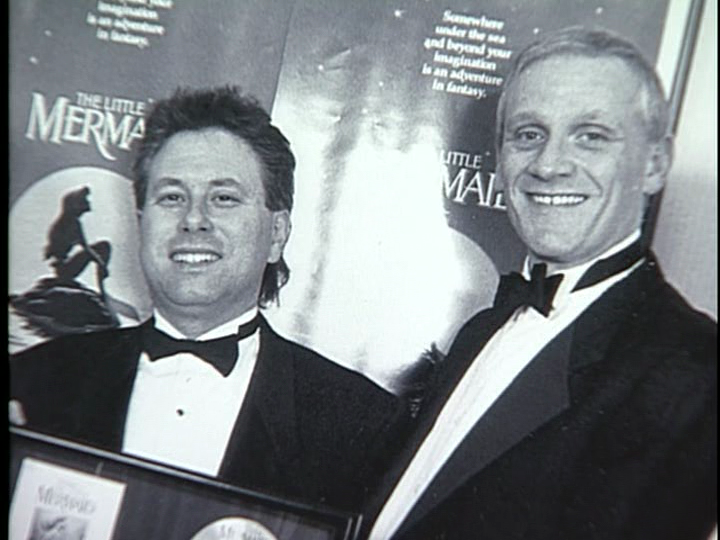 The duo was honored with two Academy Awards between them for The Little Mermaid: Best Song (“Under the Sea”) and Best Original Score. Menken and Ashman were then asked to compose for Beauty and the Beast and Aladdin. Unfortunately, around this time, Ashman was diagnosed with HIV, and passed away before Beauty and the Beast was released in theaters. Menken continued to be hired by the studios, working with songwriter Tim Rice to complete work for Aladdin, which also won two Academy Awards for Best Song (“A Whole New World”) and Best Original Score. For the film Pocahontas, Menken teamed up with lyricist Stephen Schwartz, once again winning two Academy Awards for its music. Menken continued to work with Disney on films Hercules, Home on the Range, Newsies, Enchanted, The Shaggy Dog, and Tangled. He has also moved back to Broadway, helping bring to the stage some of these Disney hits, including Beauty and the Beast and The Little Mermaid; he has also contributed to the stage shows featured at the Disney parks. Over the course of his career, Menken has won eight Academy Awards, holding the record for most wins for any living person. In 2001, Menken was named a Disney Legend. Posted in Uncategorized and tagged Academy Award Nominated, Academy Award winning, Births, Composer, Disney Legend, Music, Soundtrack. Bookmark the permalink.